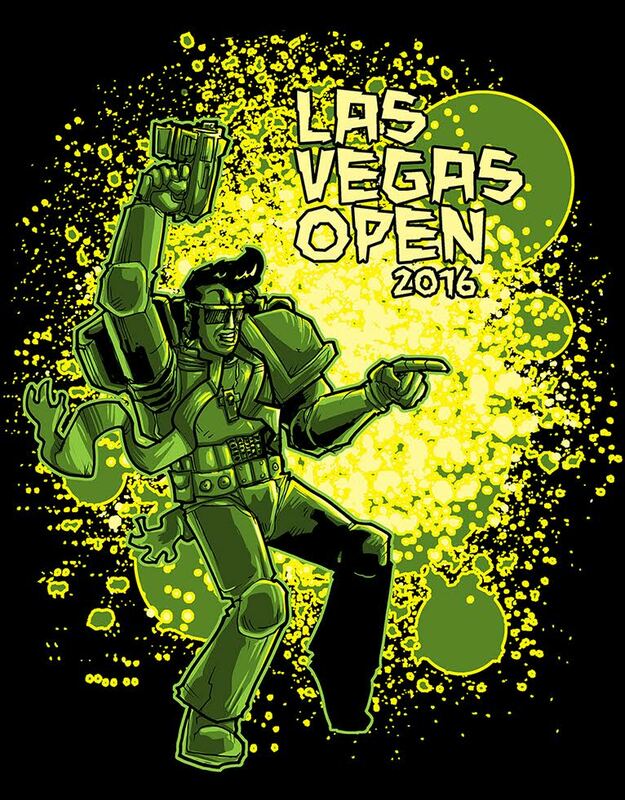 Las Vegas Open 2016 Hotel Booking Information! Vegas is coming, Vegas is coming! 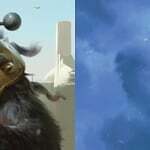 Get pumped everyone, because the LVO 2016 is going to be absolutely amazing, and now we’ve got the rooms available for you to book, just follow this link!